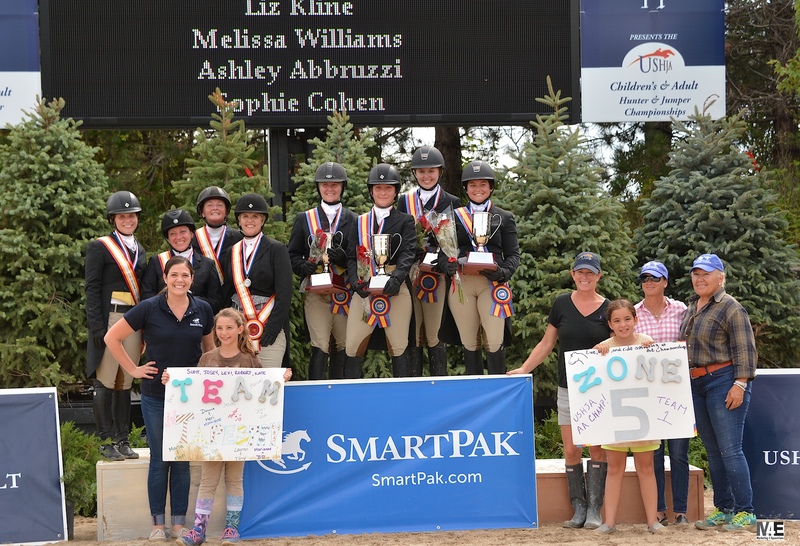 Zone 5 Team 1 takes the gold medal in the $3,500 USHJA Children's Hunter Team Championships presented by SmartPak, at Ledges Sporting Horses. 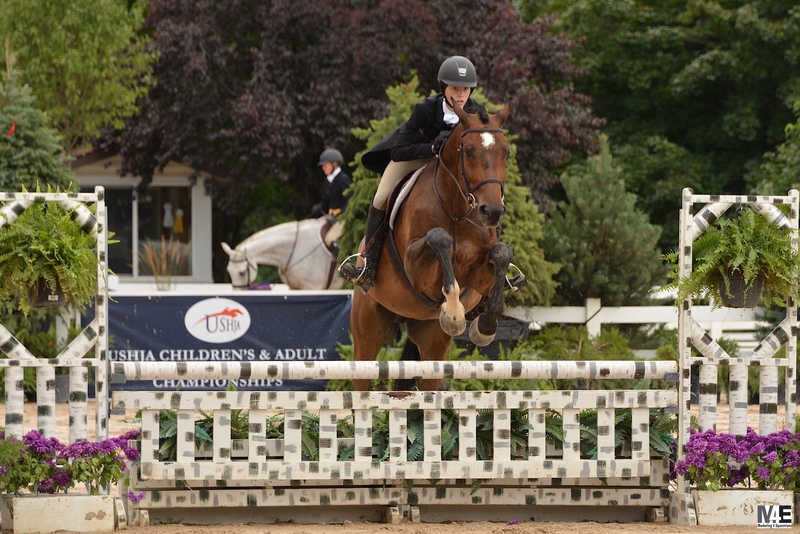 Molly Canfield and Penny Lane were the second highest scoring Children's Hunter pair. 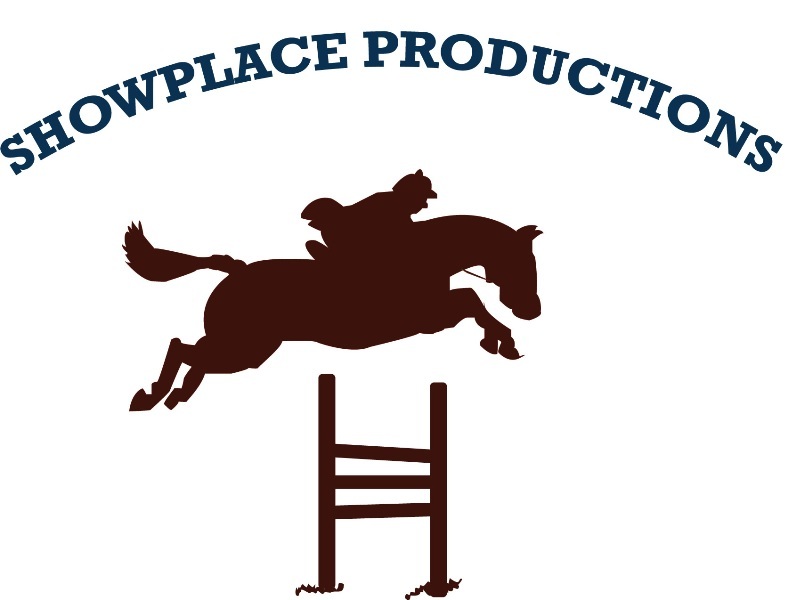 Zone 5 Team 1 takes gold, Zone 5 Team 2 gets silver and Zone 5/2 collects the bronze medal in the Children's Hunter Team Championship. 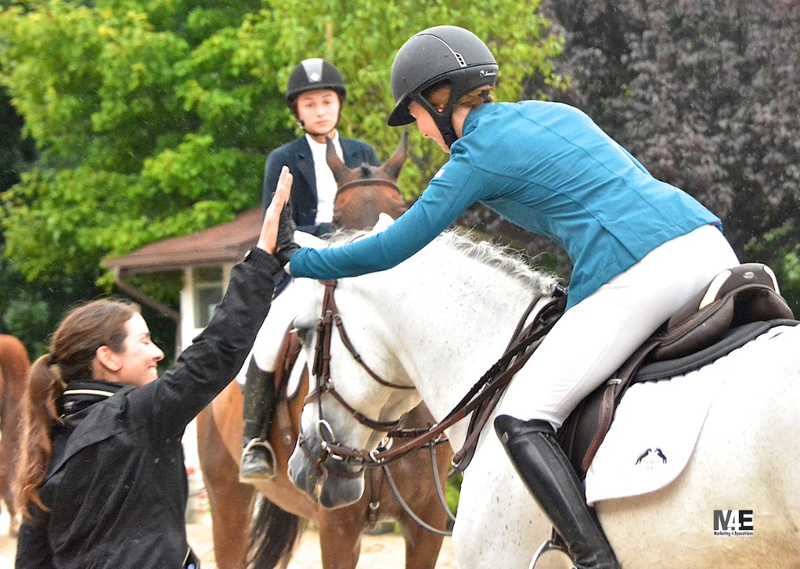 Spectators showed their team spirit. 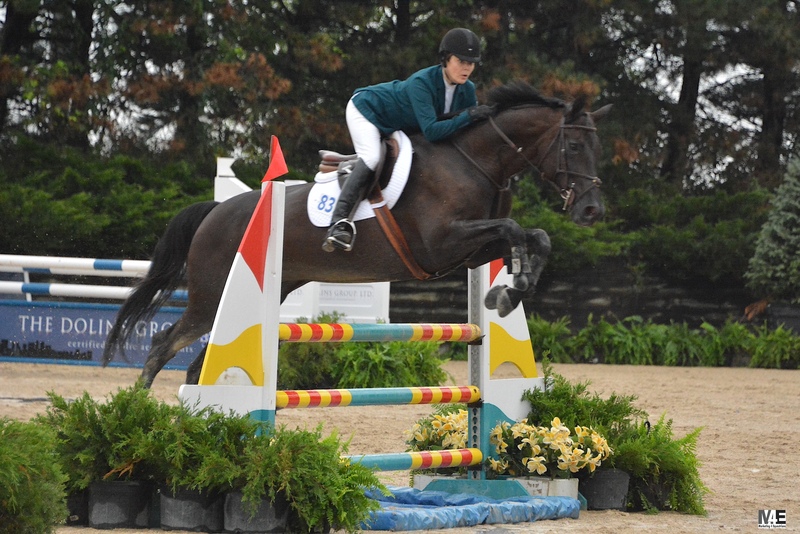 Abigail Lefkowitz and Valmont were the top scoring children’s hunter for the day, winning both over fences rounds. 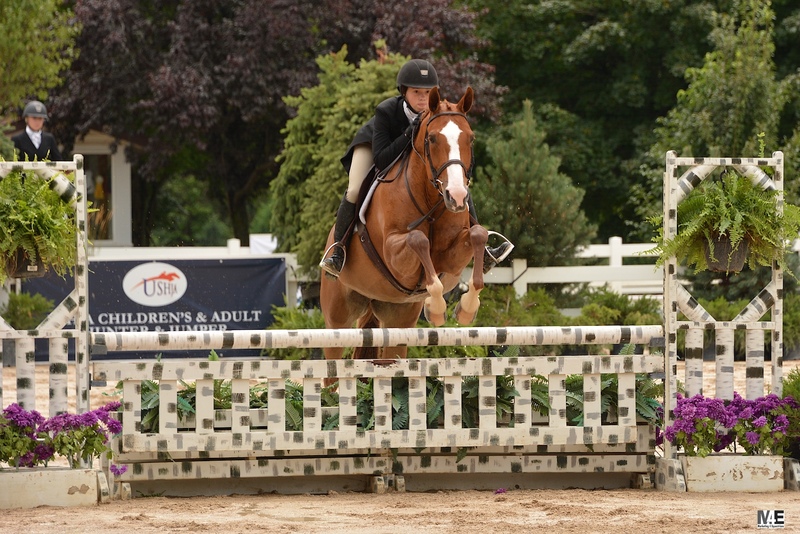 Sophie Cohen and Que Sera earned 522 points for her Adult Hunter Team. 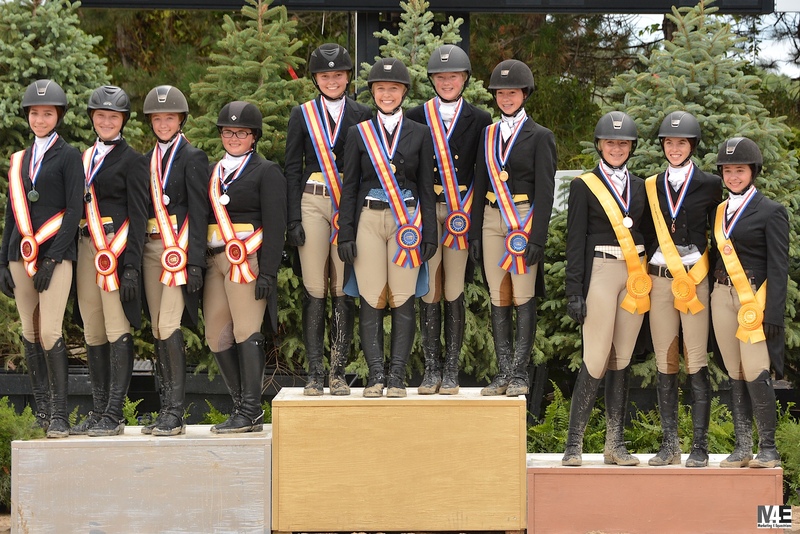 Zone 5/1 earned the gold medal with Zone 5 Team 1 taking silver in the Adult Team Hunter Championship. 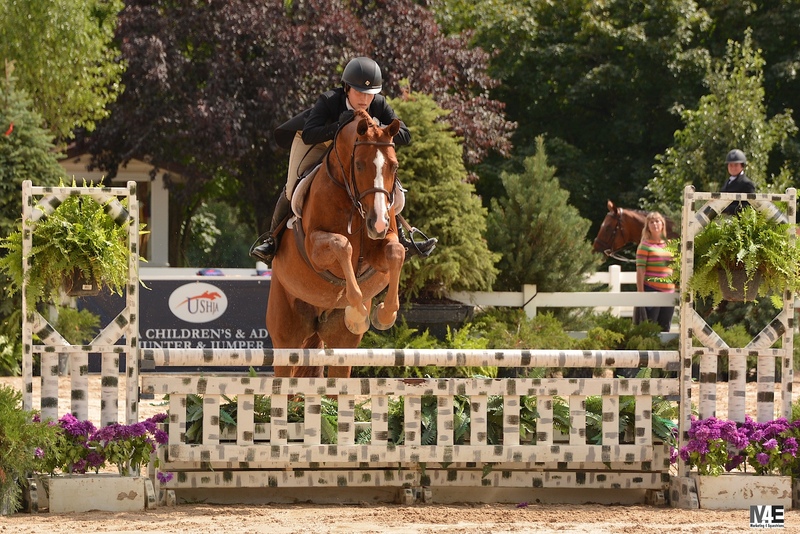 Donna Struve and In Print were the second highest scoring pair of the day. 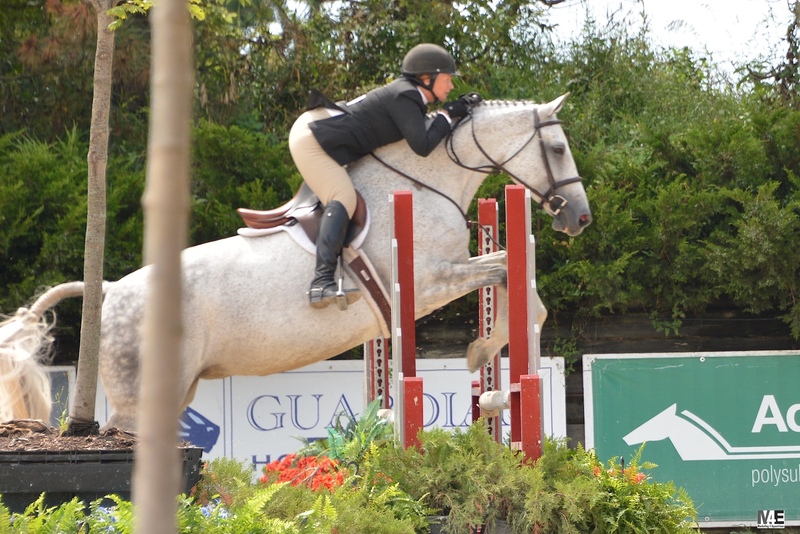 Kristen Franz and Cypress lead the Individual Children's/Adult Jumper list after round 1. 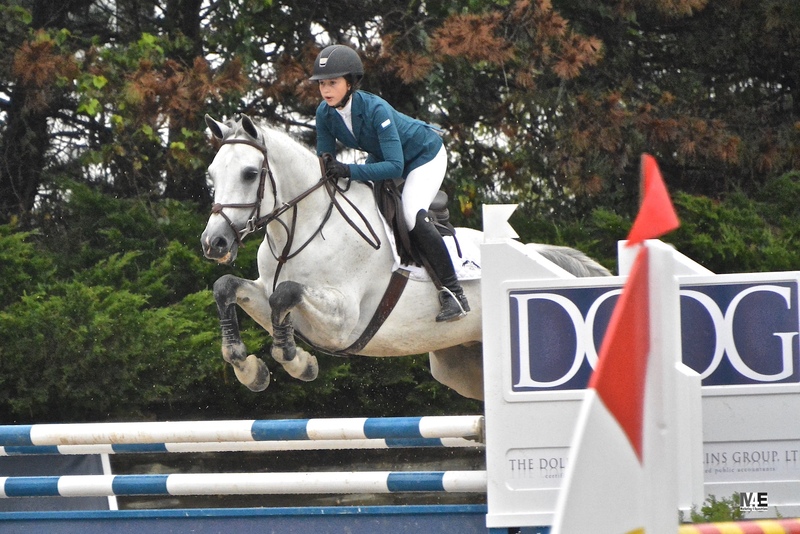 Jean McLaren and Avanz R were second in the individual qualifier.